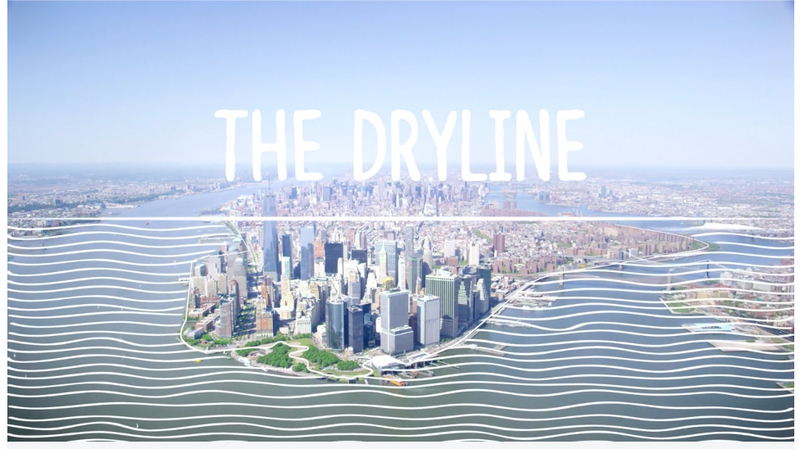 The Dryline – BIG Teams Vision for Rebuild by Design from BIG on Vimeo. What are three things you didn’t know about how New York before reading these articles? Do you think New York will be better prepared for the next storm and why? Which areas will be best prepared (lower Manhattan or Staten Island)? In what ways do you think the city not ready for the next “disaster”? What do you think is most inspiring about Bjarke Ingel Group’s “Big U” project? What do you think of this statement? Do you agree? If so, how might you encourage an acceptance of limits in your art/design work? Jamie Kruse is an artist, designer and part-time faculty at Parsons School for Design. In 2005 she co-founded smudge, (smudgestudio.org) with Elizabeth Ellsworth, based in Brooklyn, NY. She is the author of Friends of the Pleistocene: fopnews.wordpress.com.